« Beach clean at Porth Beach! Join us on the headland to try and spot dolphins, porpoises, seals and more! 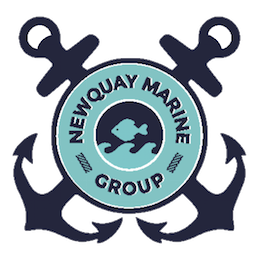 Check the Newquay Marine Group Facebook page for weather updates on the day.